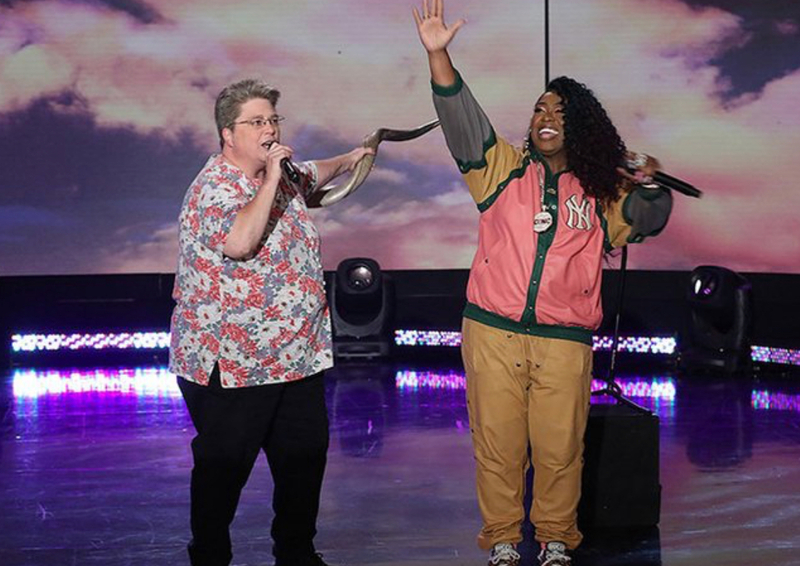 Missy Elliott got the chance to meet and perform with one of her fans who she calls her “Funky White Sister,” Mary Halsey on the Ellen Show for Thursday’s episode. Halsey was surprised by Missy joining her on stage, as her presence was a secret. The two performed Missy’s 2002 hit, “Work It” for the audience. Halsey went viral over the summer because of a video of her performing the song, which Missy saw and posted to her Instagram page. During an interview with Ellen, Halsey said she heard “Work It” for the first tine in 2003 and performed it during a karaoke contest at Rhode Island’s Goddard Park.